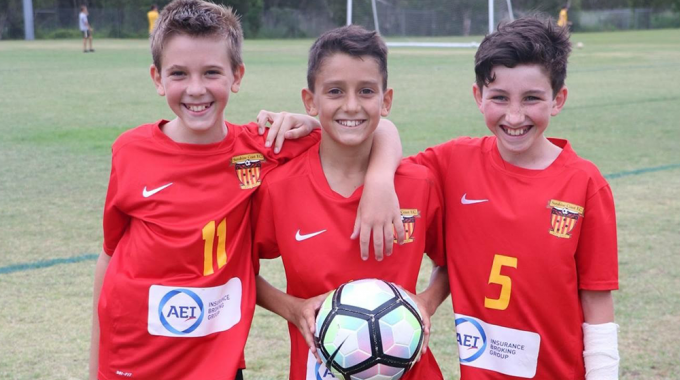 The club are delighted to announce that we will be supporting several charities throughout the Football Queensland 2019 NPL season. Replacing our admission fees this year will be a gold coin donation. 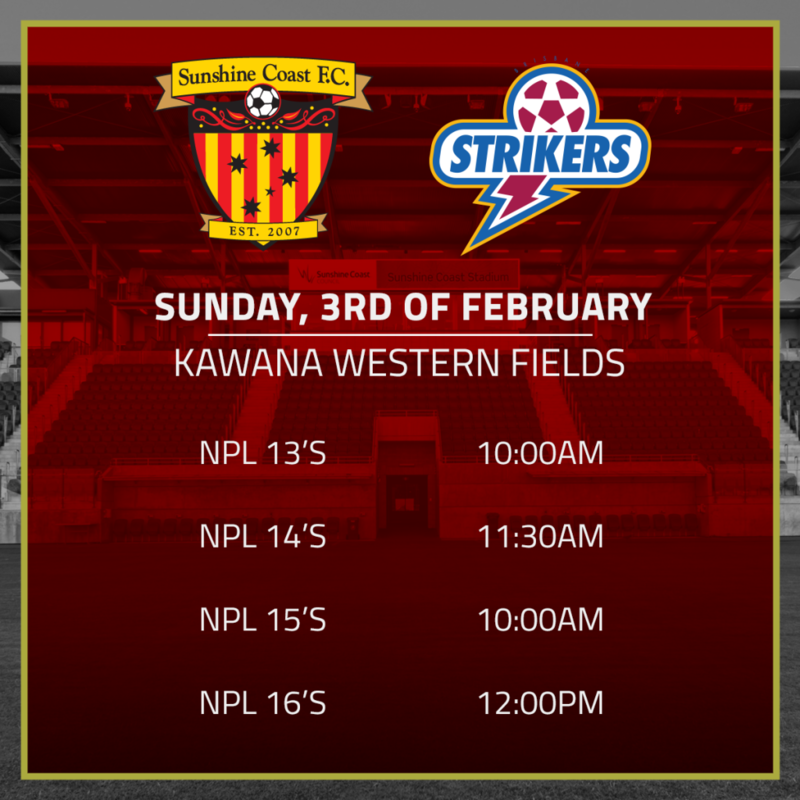 The donation will be collected at the door of all NPL fixtures. 25% of all money collected will be going towards selected charities. The first charity we will be supporting is Beyondblue. Beyondblue is an Australian independent non-profit organisation working to address issues associated with depression, suicide, anxiety disorders and other related mental disorders. 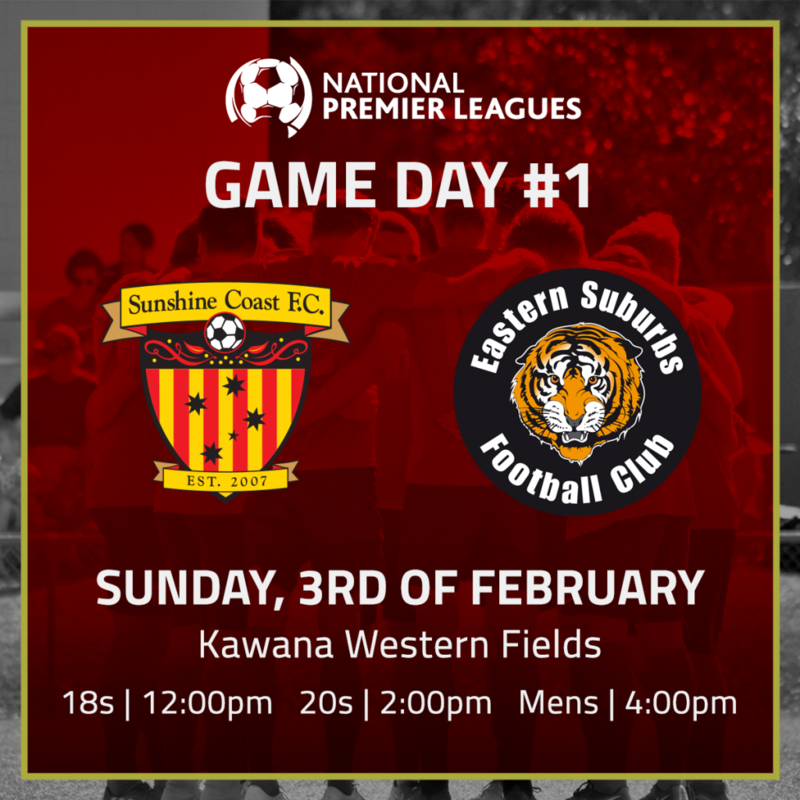 This weekend our NPL season kicks off against Eastern Suburbs FC. The club have been working incredibly hard behind the season to make this season a positive one. See you there!